/ Shaking Up Breakfast With Jimmy Dean® and State Fair®! Can you believe that in just a few short weeks school will be back in session!? For me that means no more leisurely mornings with my kids just hanging out, it means hectic mornings of making sure lunches are packed, clothes are on right, and most importantly, that my kids get a good breakfast before they go to school. Now I don’t know why, but kids can be picky eaters, am I right!? My daughter for example, will not eat anything whole. If it’s a sandwich, it has to be cut into fourths, apples cut into slices, you get the picture ha. So when it comes to breakfast I’m always looking for creative ways to serve my kids breakfast that will ensure that they like it and will eat it all. Well lucky for me there is something that my kids will always eat, and that is (pretty much) everything that happens to be cut up and has a toothpick in it. I don’t know why, but it always works! So Thanks to Jimmy Dean® and State Fair® my kids and I were able to come up with a fun breakfast that everyone will love to munch on in the morning! So before making our yummy breakfast creation we packed up and headed to WalMart to grocery shop. I love shopping at WalMart because they always have everything I need at a great price! 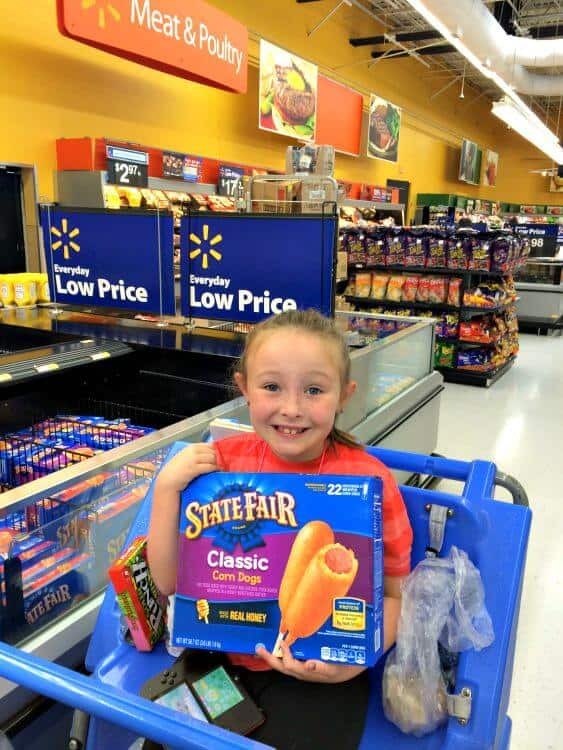 You can find Jimmy Dean® and State Fair® in the freezer aisle. I know some of you might be wondering, corn dogs for breakfast? The simple answer is YES! My kids love it! 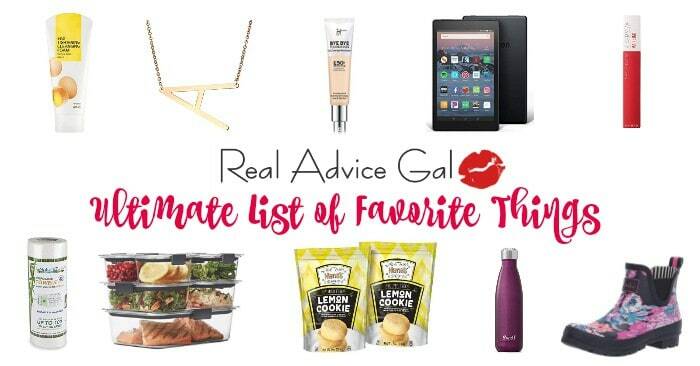 And anything that is easy to throw together is perfect for this busy mom! So stay with me, this breakfast creation is going to savory and sweet, and your kids are going to love them! Here is how we ended up Shaking Up Breakfast With Jimmy Dean® and State Fair®! Step 1: Ok first what you are going to do is heat up your Jimmy Dean® Sausage, Egg & Cheese Croissant Sandwiches and your State Fair® Corn Dogs. Try not to eat them before so you can get to the next steps ha! 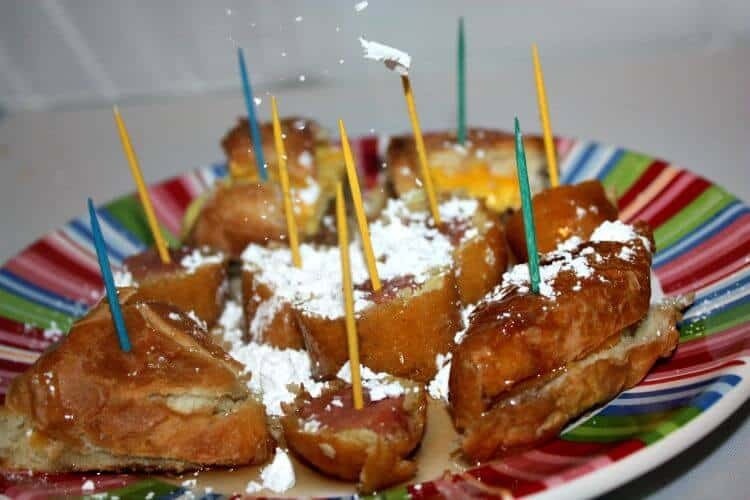 Step 2: Cut your Jimmy Dean® Sausage, Egg & Cheese Croissant Sandwiches and State Fair® Corn Dogs into pieces and stick a toothpick into each piece. Step 3: Ok, now it’s time to bring the sweet. Hit your pieces with some maple syrup drizzle! Hungry yet? Step 4: Finish it off with some powdered sugar and bam! You have an easy breakfast that takes only minutes to make, and will sure to be gobbled up in minutes. How easy was that right? So when the school year starts know that Jimmy Dean® and State Fair® has you covered with easy breakfast (and lunch, and snack!) solutions!